Although the size of defeat narrowed substantially to a 286-344 margin, a substantial rebellion by members of Theresa May’s Conservative Party, and her failure to persuade more than a handful of opposition Labour MPs to back her deal ensured that it was still comfortably defeated. “This is the last chance to guarantee Brexit,” said May ahead of the vote, which she urged lawmakers to back “with all my heart”. May offered her resignation at a meeting of Conservative MPs on Wednesday, but that offer was contingent on them passing the Withdrawal Agreement. Boris Johnson and Dominic Raab, both prominent Leave campaigners who are likely to stand in a leadership contest to succeed May, were among more than 40 Conservative MPs who abandoned their opposition to her deal at the third time of asking, insisting that Brexit could be entirely lost without her deal. Both Labour leader Jeremy Corbyn and Ian Blackford, who heads the Scottish National party’s group in Westminster, urged May to call an immediate general election if she refuses to change her deal. 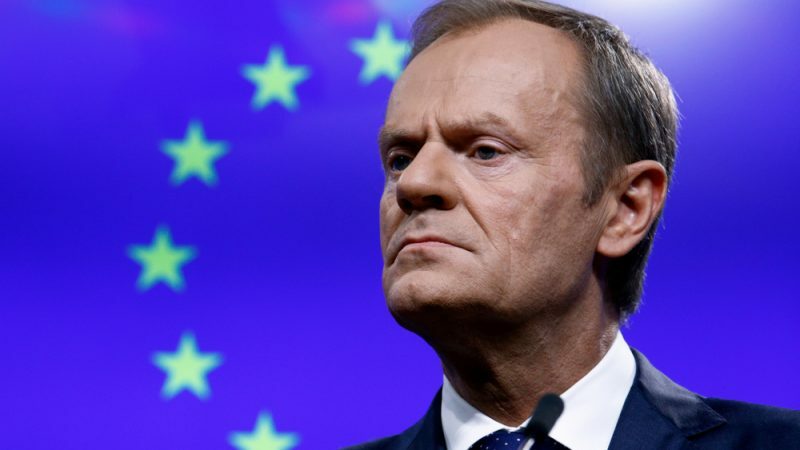 Following the announcement of the vote, Tusk promptly called an emergency EU summit on 10 April. 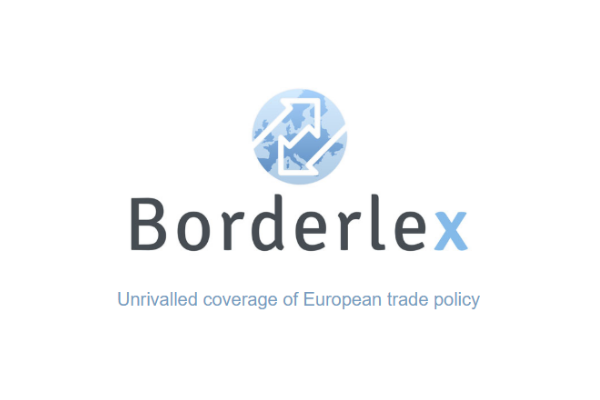 May’s remarks that she would “continue to press the case for an orderly Brexit” indicated that she is prepared to request a lengthy extension and will not allow the UK to crash out under a ‘no deal’ scenario. The prime minister warned that this was “almost certain” to mean that the UK would have to contest the European Parliament elections at the end of May. However, her warning to parliament that “I fear that we are reaching the limits of this process in this House” also hints at a snap general election which she has previously ruled out. Having spent Wednesday examining alternatives to May’s Withdrawal Agreement, MPs will return on Monday and are expected to start ranking the different options in a bid to secure a majority. 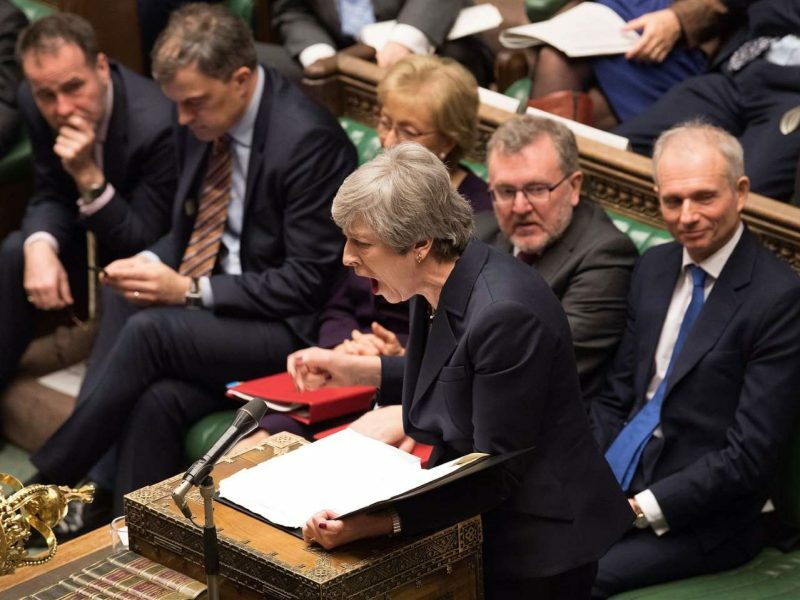 MPs are set for a momentous third vote Friday (29 March) on Prime Minister Theresa May’s Brexit deal, which could end a months-long political crisis or risk Britain crashing out of the EU in two weeks. Labour has also threatened to table a second motion of no confidence against May’s government. 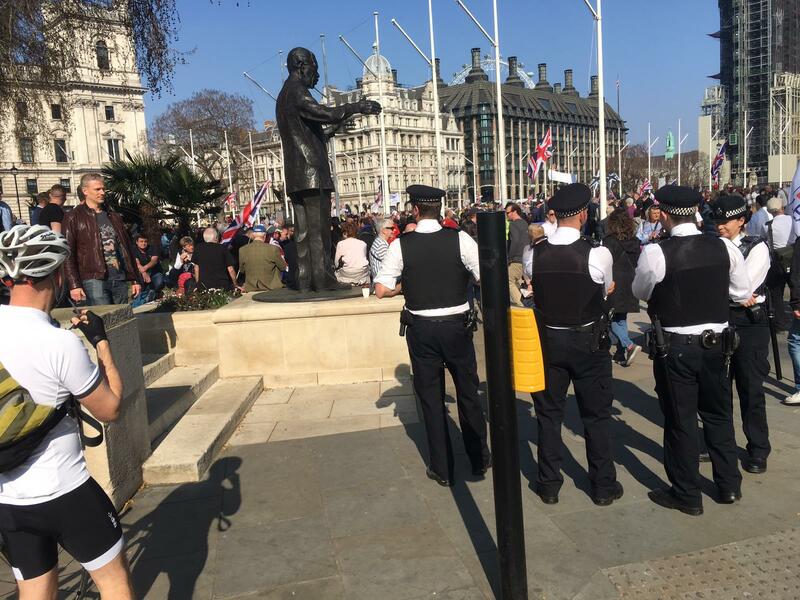 Outside Westminster, amid a large police and security forces presence prompted by a series of death threats against MPs, tens of thousands of Brexit supporters on the ‘March for Leave’ reached Parliament as MPs went through the voting lobbies, demanding that the UK leave the EU on World Trade Organisation terms on 12 April. 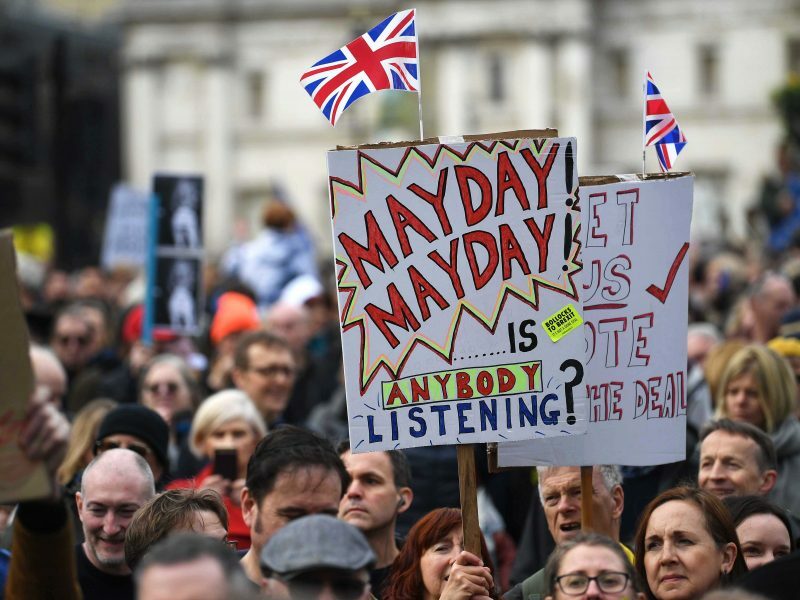 Marchers accused MPs of betraying the 2016 referendum result and demanded May’s resignation and a snap election if her government does not take the UK out of the EU. A snap election will quickly turn into a defacto popular vote and judgment on Brexit. Given the levels of anger and anxiety in British society today the outcome won’t be pretty and Tories & conservatives risk bring tossed into a deep, black hole. May will want to avoid that at all cost. A custom union is labour party policy, thus very toxic to the conservatives. Every other option has already been ruled out in earlier discussions so May might opt to go for a fourth vote yet. Realistically, the steam is out of it, and May can’t relinquish control without party and process collapsing. So likely it will just be left to roll along for another ten days, at everyone’s dismay, and then come to a rest at the bumps at the end of the line, when no-deal negotiations will commence. There will be no peace. There will be darkness. Lovely use of the word. However I fear she (and I am coming to this, they) are simply trying to crash the UK economy and try to take out who they can. On the one hand its ideological, philosophic. On the other its a deep-rooted sense of permanence, of the subjugation of the ruling classes by ‘new money’ et al. Trying to understand a Jewish woman exacting retribution for an already continent state of affairs is almost more than I can bear at this stage.